It was not that I could not have made up my mind earlier. At 80 years I found that I can no longer delay the rescue of REDCO Haryana that I founded eight years ago as also NAREDCO that I partnered with my friend Mr. K P Singh- Chairman, DLF 19 years earlier. We had met in 1990 at Jhandewala after my retirement from the Army at the age of 52 years. Having fought all the wars of India with China in 1962 and Pakistan in 1965 and 1971 and having headed public relations of Ministry of Defense from 1981 to 1986, I had begun my second innings with Raj Chawla, an NRI from California who wanted to start a realty exchange and a national ethical body in India to bring transparency to the profession of real estate. Having been the Editor-in-Chief of the 13 language Sanik Samachar of the Armed Forces as also the author of number of book on defense and economy, I became the Chief Editor of his two fortnightly magazines – Estate News and Views and Stocks News and Views. Government of India with Yashwant Sinha as Finance Minister of V P Singh Government gave us patronage and I went to interview DLF Chief K P Singh at his Jhandewala office. I found in the silver haired over six feet tall DLF Chairman K P Singh a kindred soul. He was in the process of establishing a Global City on the lines of the Singapore in Gurgaon to introduce Public Private Partnership in the country after the debacle of the nascent private industry on introduction of Urban Land Ceiling Regulation Act (ULCRA) by Indira Gandhi resulting in public sector monopoly of DDA and rampant corruption and the entry of fly by night operators working in a climate of speculation for proliferation of illegal colonies and unauthorized buildings. 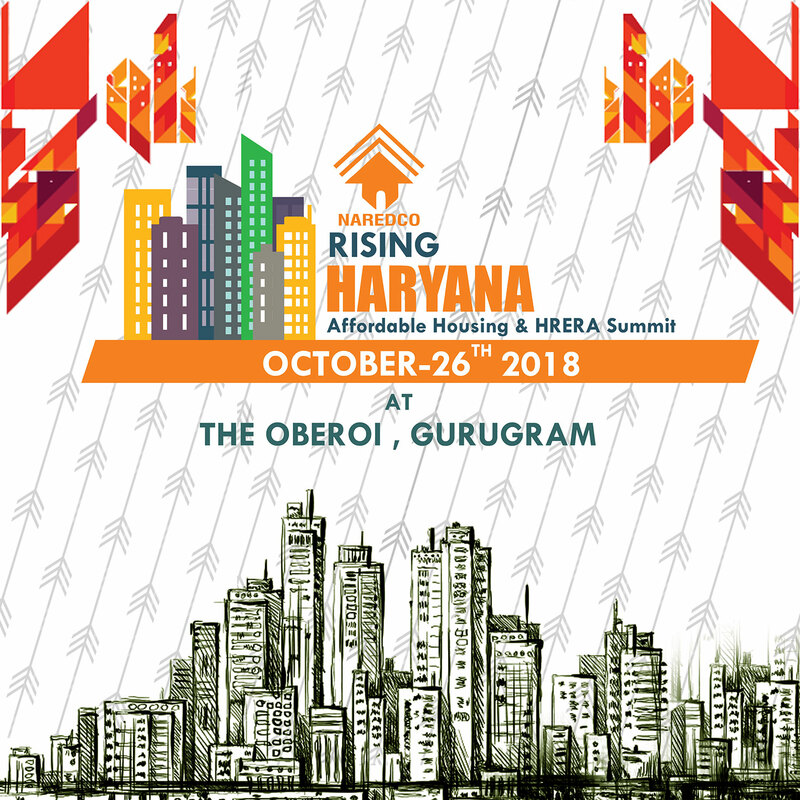 Thus came about my covenant with K P and the beginning of my second innings with him to develop DLF city in Gurugram as also organize national and state real estate bodies – NAREDCO and REDCO Haryana. Gurugram is no longer a one horse city of 1980s but a Global City crying for better infrastructure especially in the private sector colonies as the Government is content to keep the main arteries of national and state highways in top condition amidst lack of coordination between various government agencies. On the invitation of ethical and fast growing private sector company Signature Global at Signature Tower A on the National Highway, I drove to beat the traffic jam and reach Signature Global office of 11th Floor at 11:00am. What transpired between me and Parveen Aggarwal, Vice Chairman Signature Global is now a realty for the transformation of Gurugram into an El Dorado of modern roads and street for hassle free movement, safe neighborhood connected through a network of social initiatives to alleviate poverty of families and urchin on the streets as also the loitering animals like cows, dogs and pigs. A plan for education, programs as also job creation emerges. The plan includes the creation of a fund for infrastructure, safety and welfare of citizens. Tibet had been lost and China was knocking at the gates of India. The Sardar was confused and he had to take charge of the Army through a trusted general. Who better than kin Lieutenant General Kaul to face the treacherous Chinese, while trusted Krishna Menon, his foreign Minister, isolated the invader? The incisive thrust followed by unilateral withdrawal shocked the Sardar. After the wedding festivities on 7 Sept 1962 at Amritsar, I had returned after a hurried honeymoon at Ranikhet in Kumaon Hills, when the orders were received to leave for the Eastern Front, where our troops were falling back. It was a Himalayan Blunder and the unkindest cut on Pandit Jawahar Lal Nehru, the fallen Sardar, who never recovered. 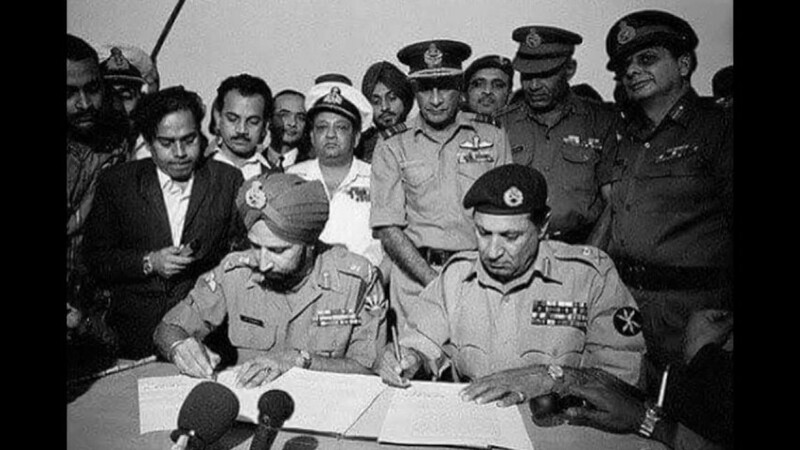 The Sikhs that I commanded took up the challenge of defeat and the subsequent forced marches, battle inoculations and intense training for three years, made us battle ready for the First Indo Pak War of 1965.